Look out for the Gold Coast Film Festival. 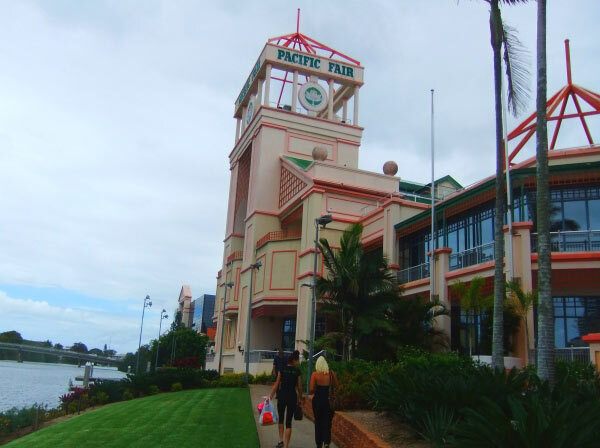 It’s on April 3-13 at the Pacific Fair Cinema – just around the corner from many of our Gold Coast properties. It’s a terrific opportunity to see a great range of smaller films!